Baltimore, Maryland – This past Saturday, May 19th, S.A.F.E. 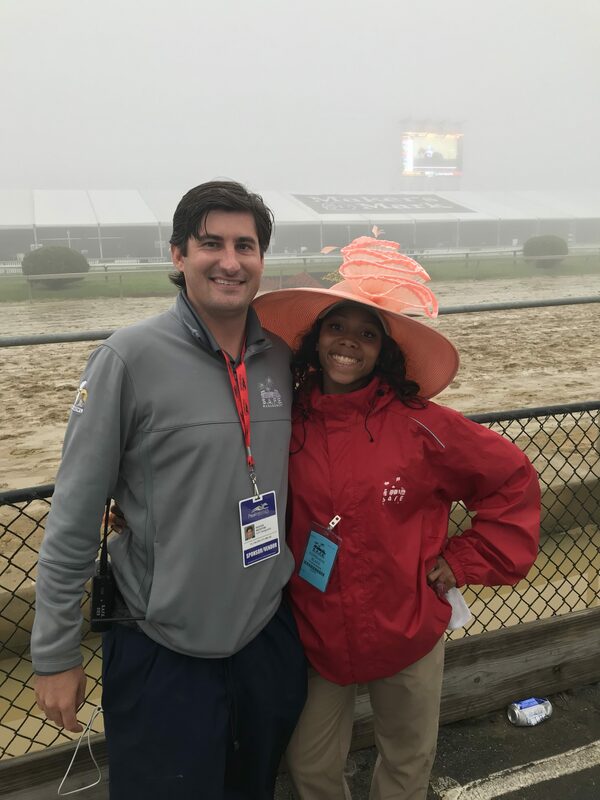 Management worked closely with the Maryland Jockey Club and the Stronach Group to host the 143rd Preakness. Each spring, Baltimore takes center stage as host of the Preakness, which is the ‘second jewel’ of the Triple Crown. Tucked away in downtown Baltimore and known as “Old Hilltop”, Pimlico Race Course plays host to this historic event. This year the Preakness welcomed its 3rd largest crowd – on a rain soaked and muddy Saturday evening, Pimlico Racecourse drew almost 134,000 people! S.A.F.E. staffed more than 800 people over two days and is proud to continue its partnership with the historic Maryland Jockey Club!